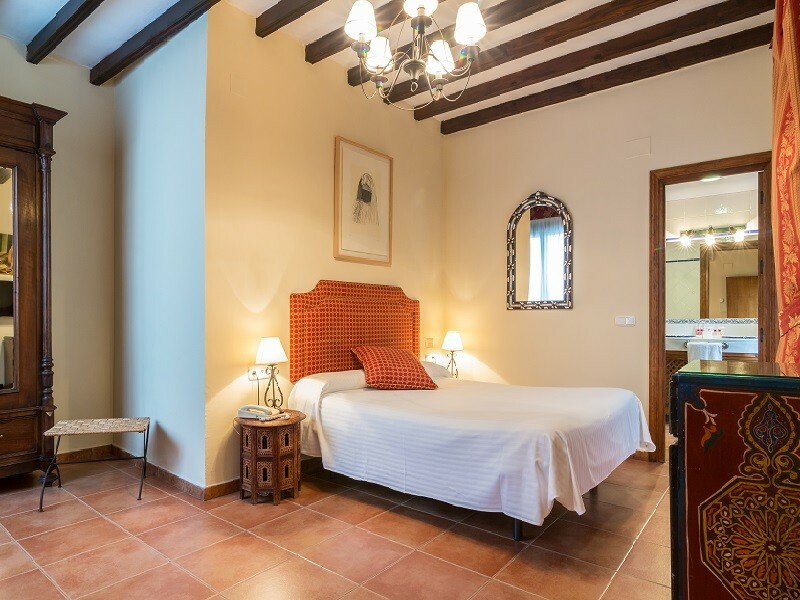 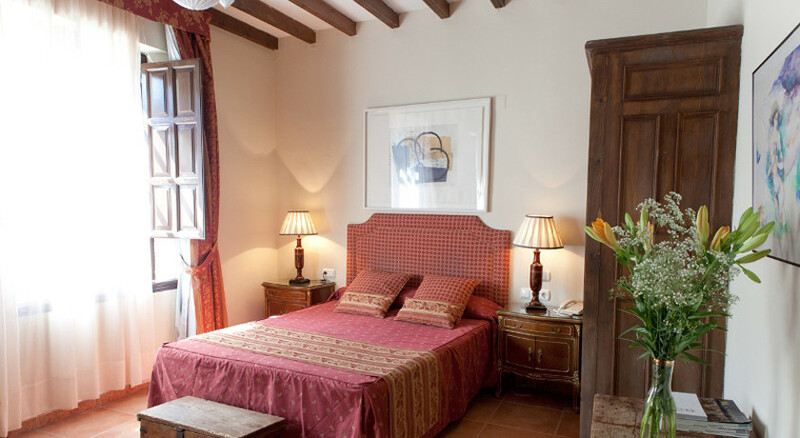 Enjoy the beauty, relaxation and comfort of this hotel in Mudejar Style. 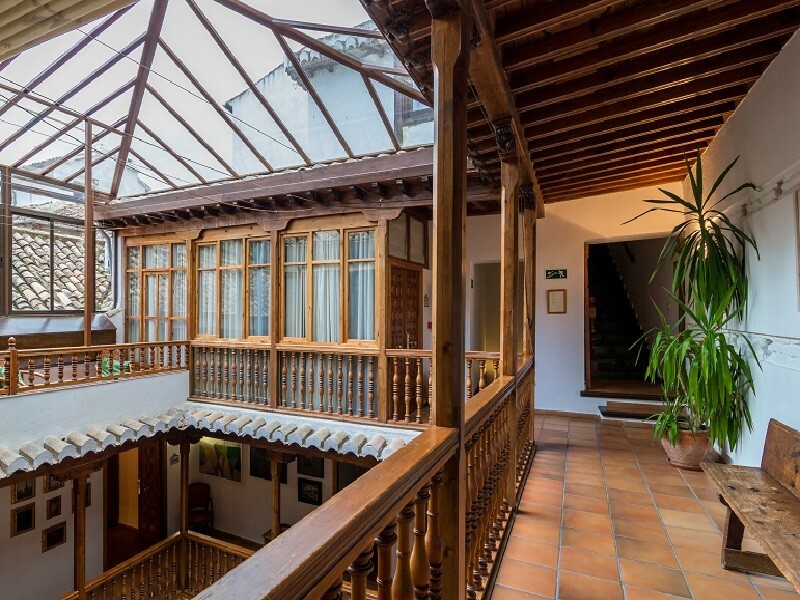 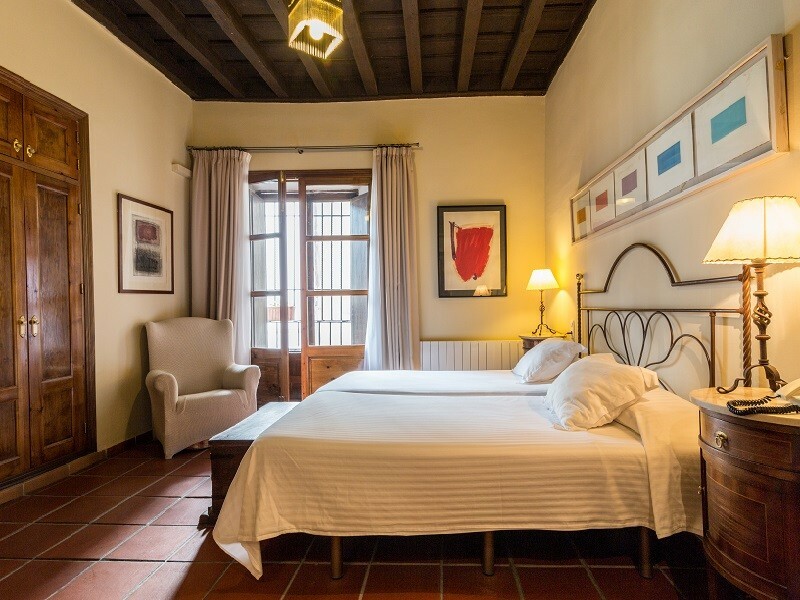 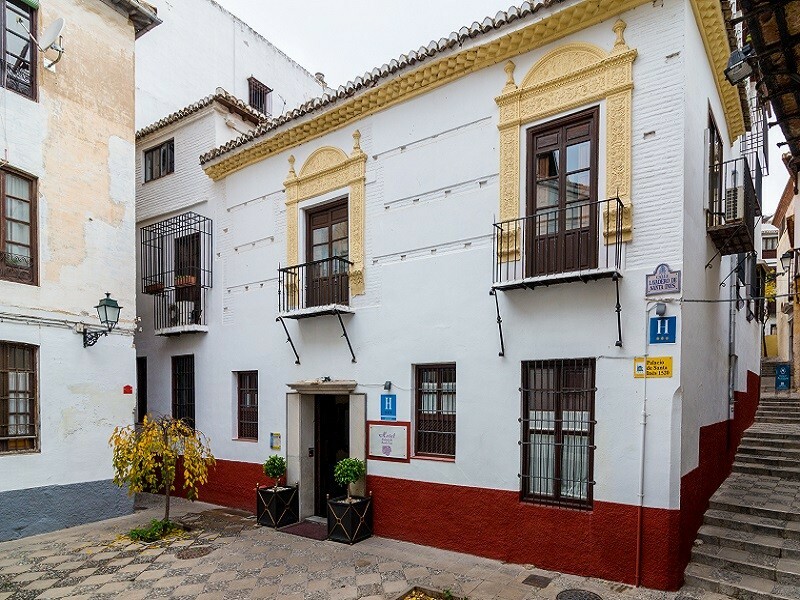 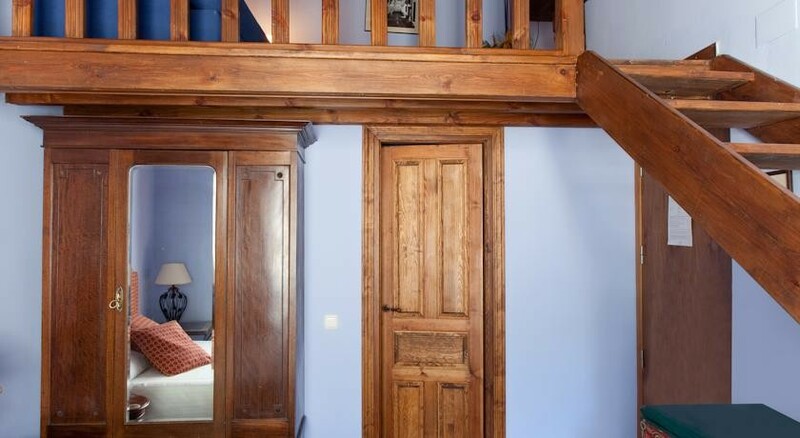 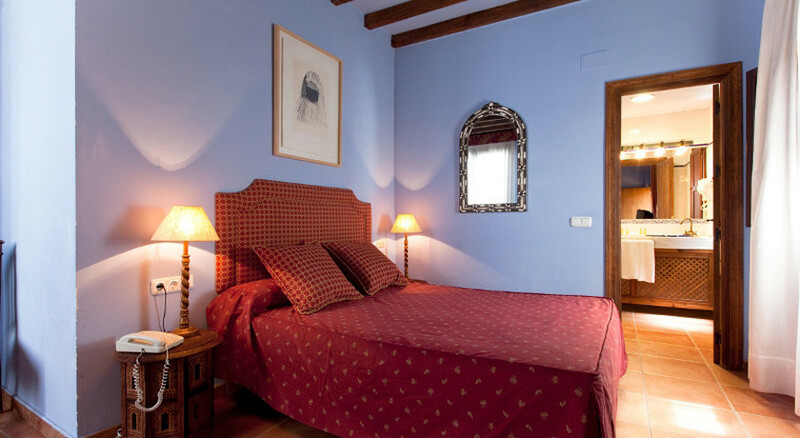 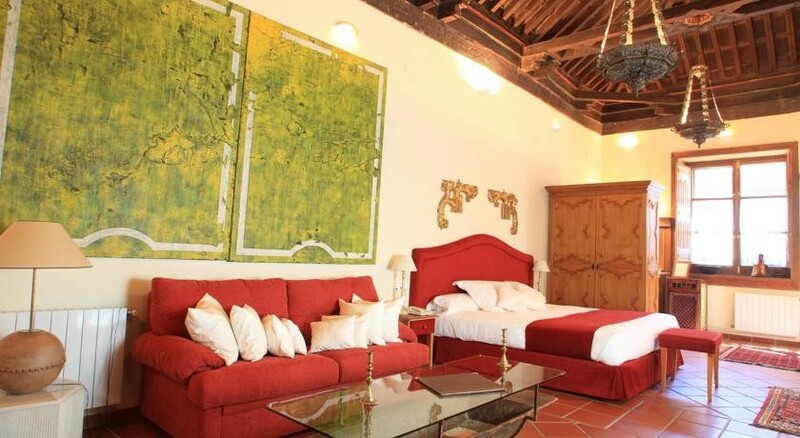 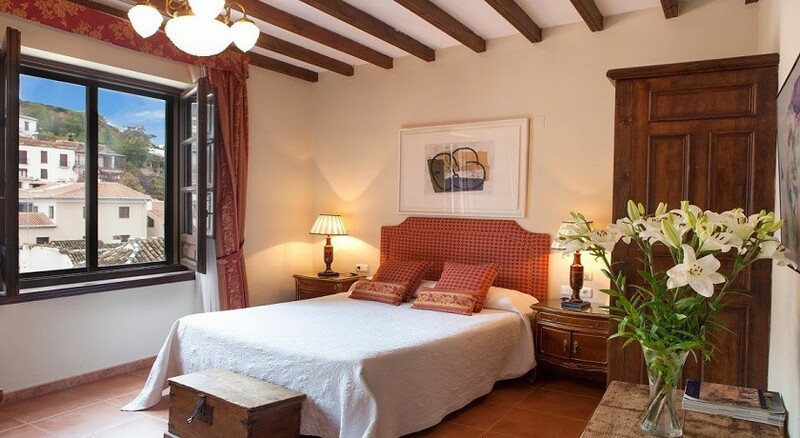 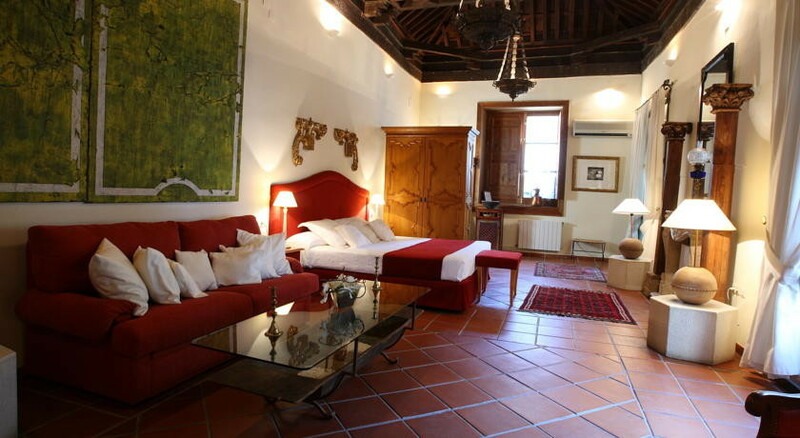 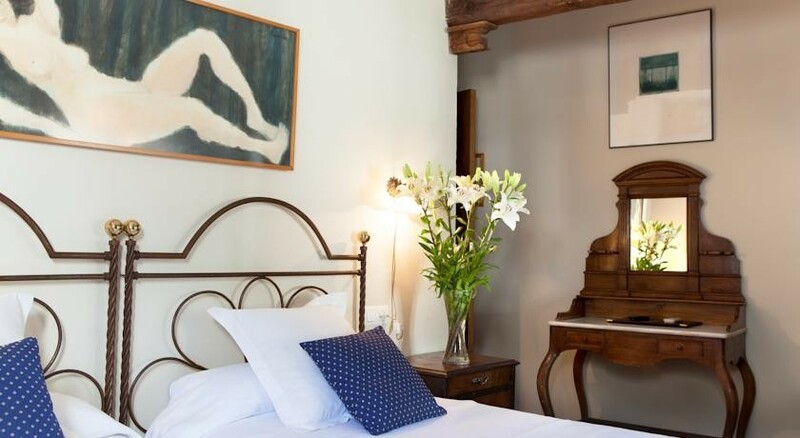 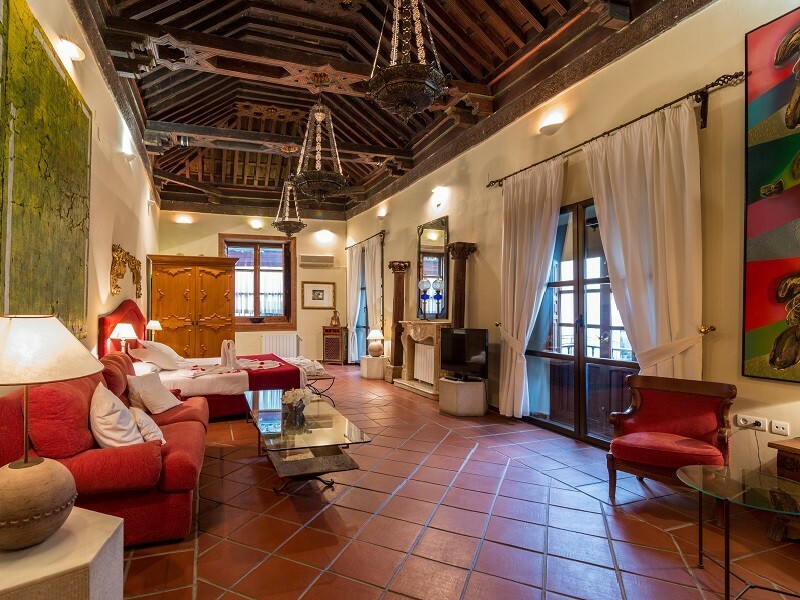 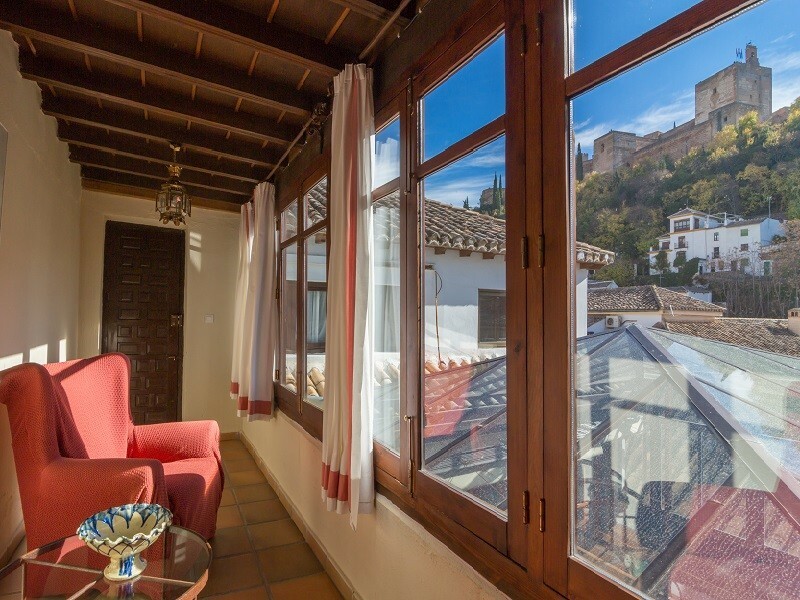 This 16th-century palace is situated in the Albaicin district, just a 5 minute walk from the Granada Cathedral. 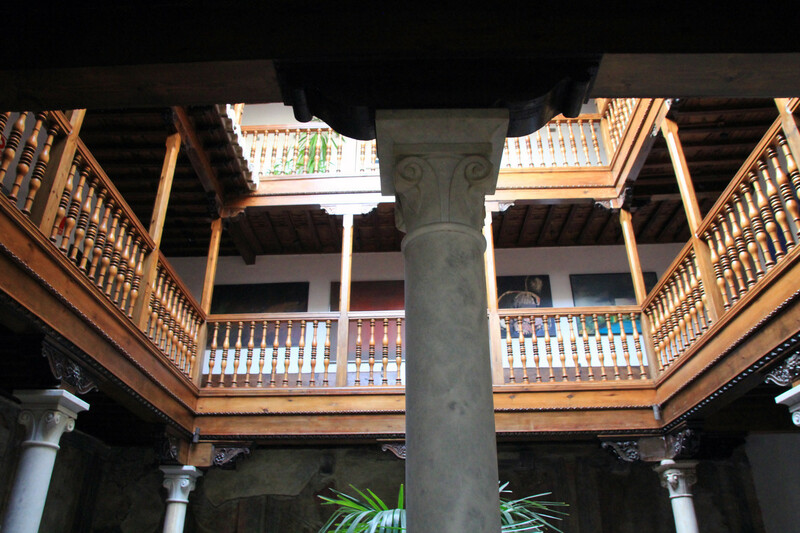 Crossing the small hall at the entrance, visitors will be fascinated by the courtyard beauty because of its fountain, columns, balustrades and in particular, of Renaissance frescos painted by Alexander Mayner and Giulio Romano, Rafael’s disciples, who came to Granada in 1520 to paint the Peinador Queen of the Alhambra and ... Palacio de Santa Ines. 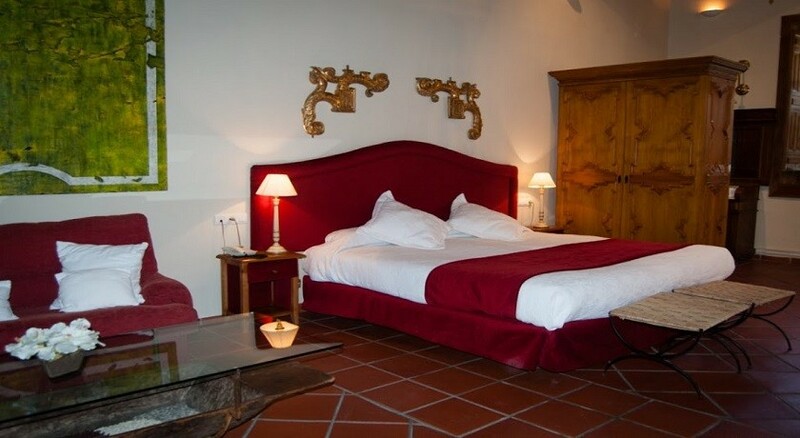 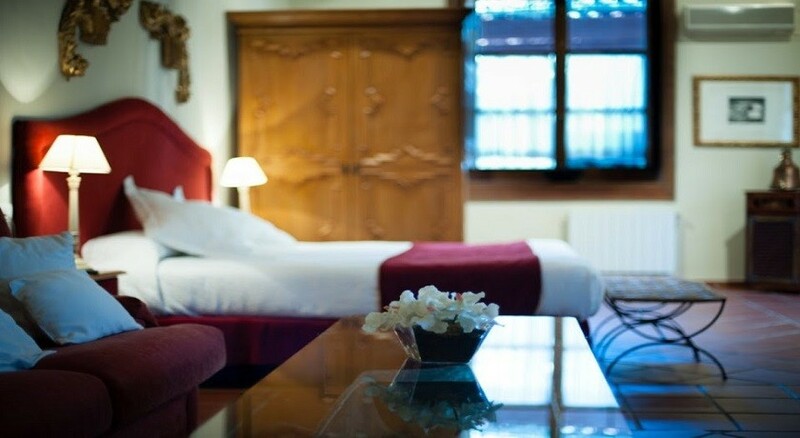 This comfortable room is fully equipped to assure the best repose. 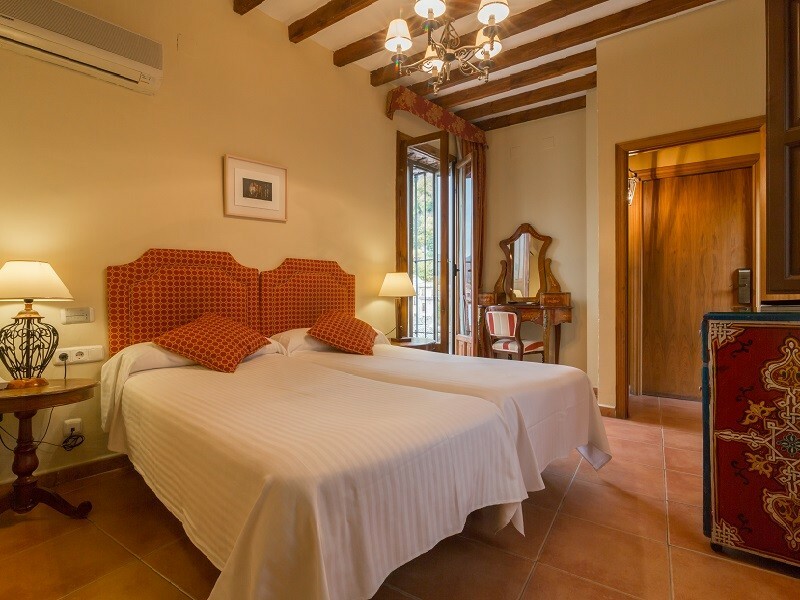 The room has private bathroom, air conditioning, direct telephone, cable TV, hairdryer, free toiletries and free Wi-Fi. 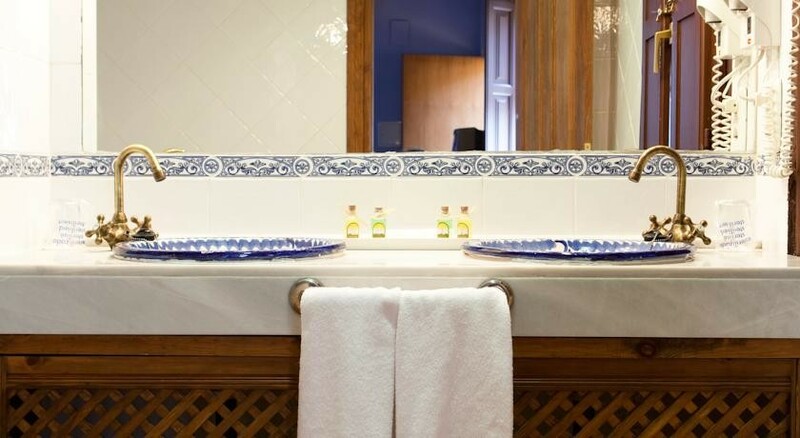 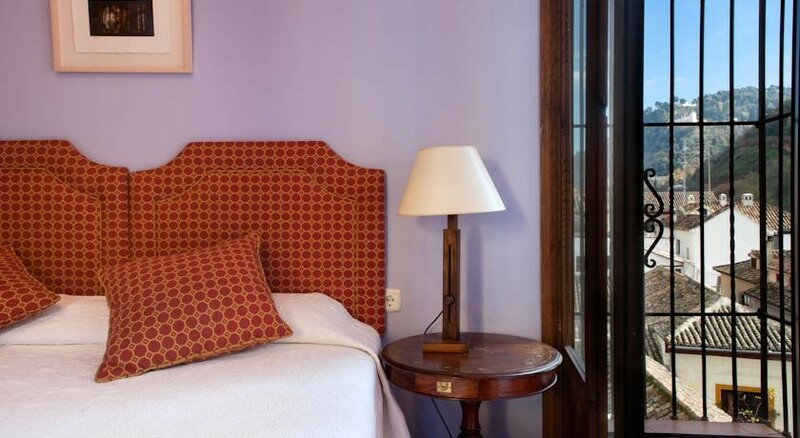 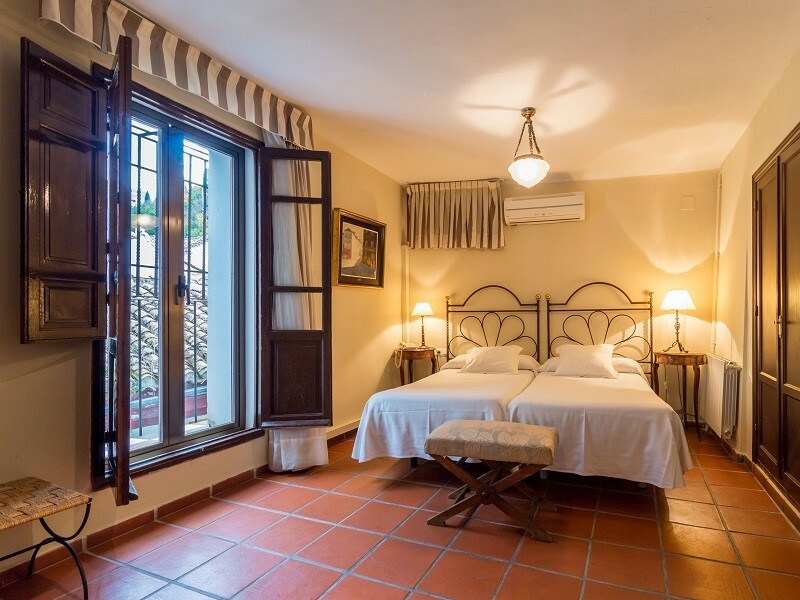 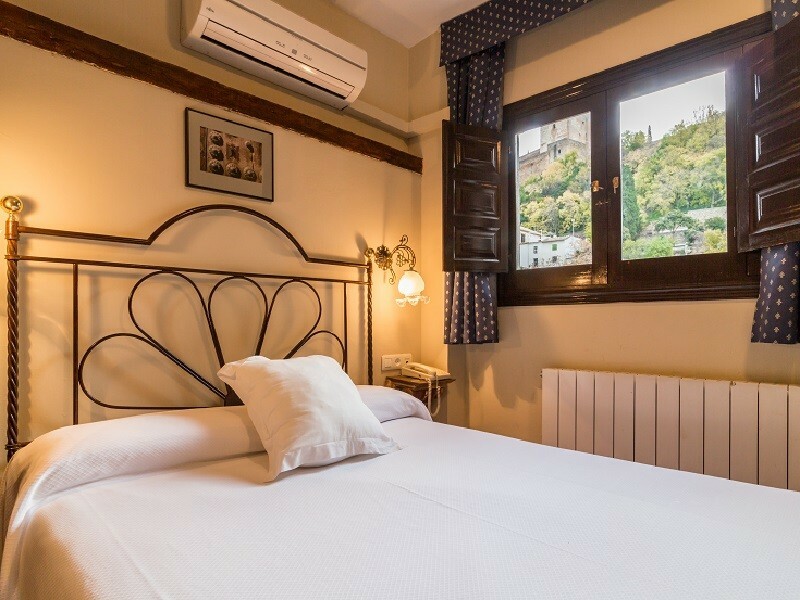 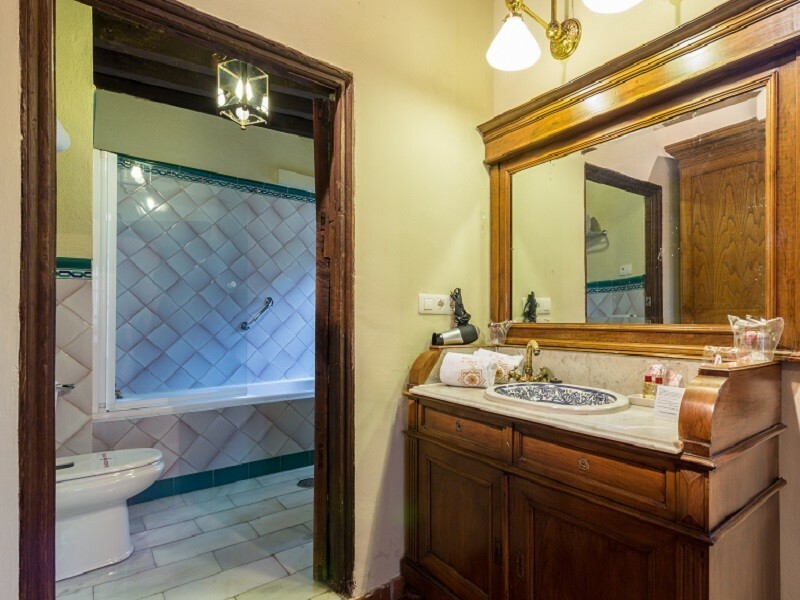 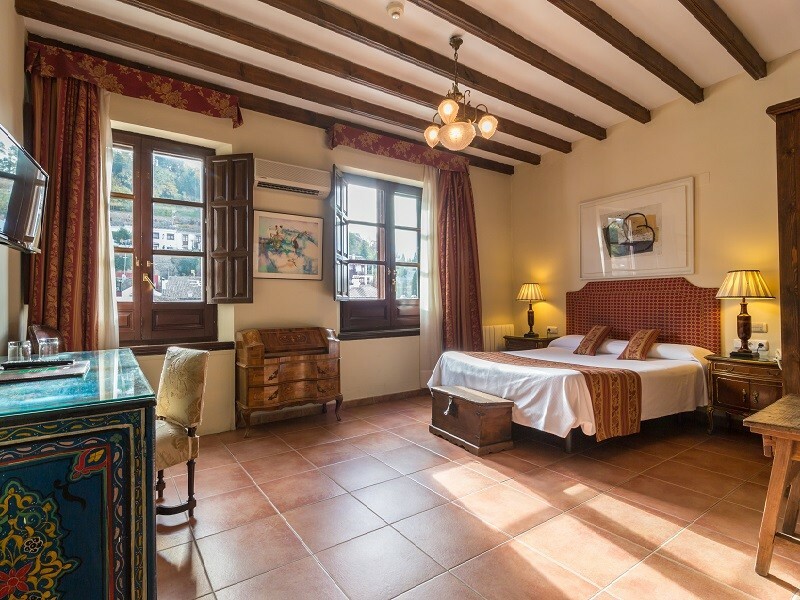 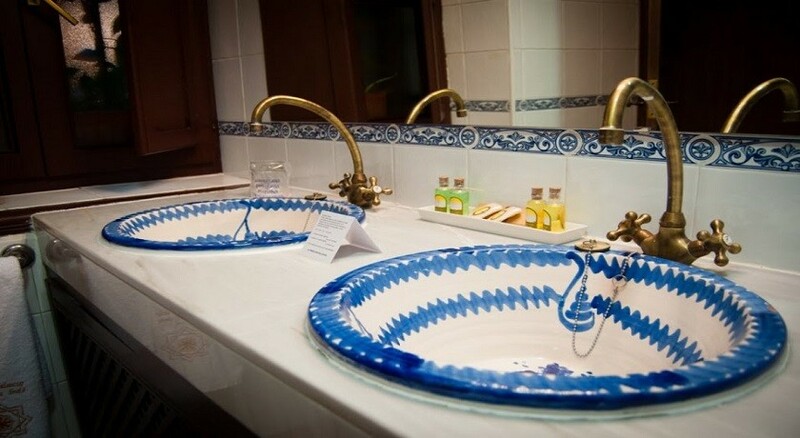 Enjoy an incredible stay in Granada and discover our fantastic rooms, fully equipped with private bathroom, air conditioning, direct telephone, cable TV, hairdryer, free toiletries and free Wi-Fi. 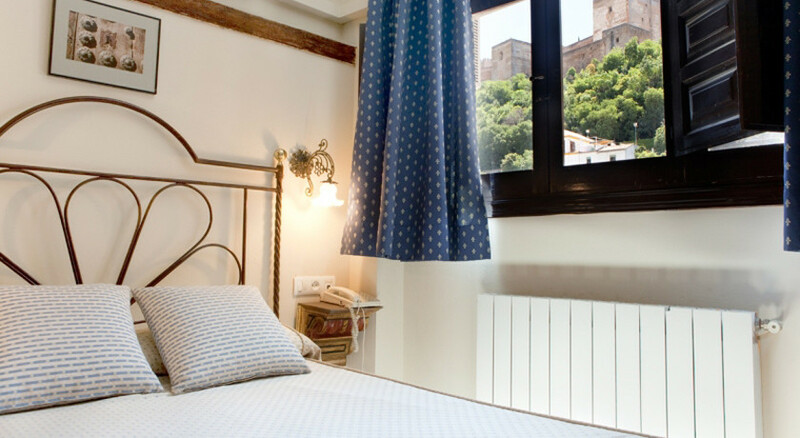 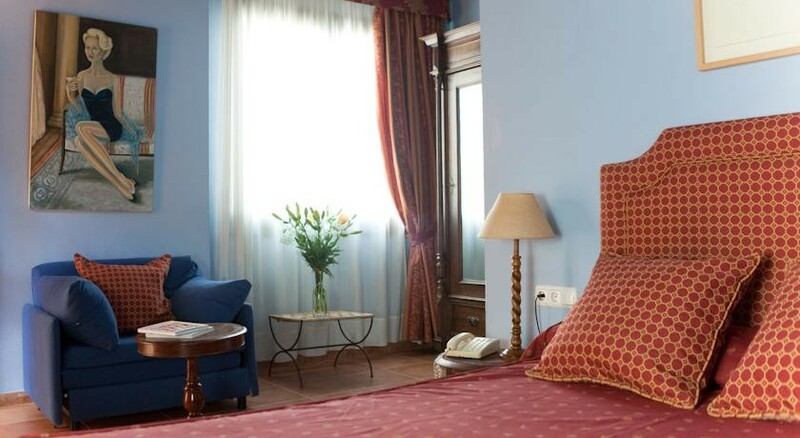 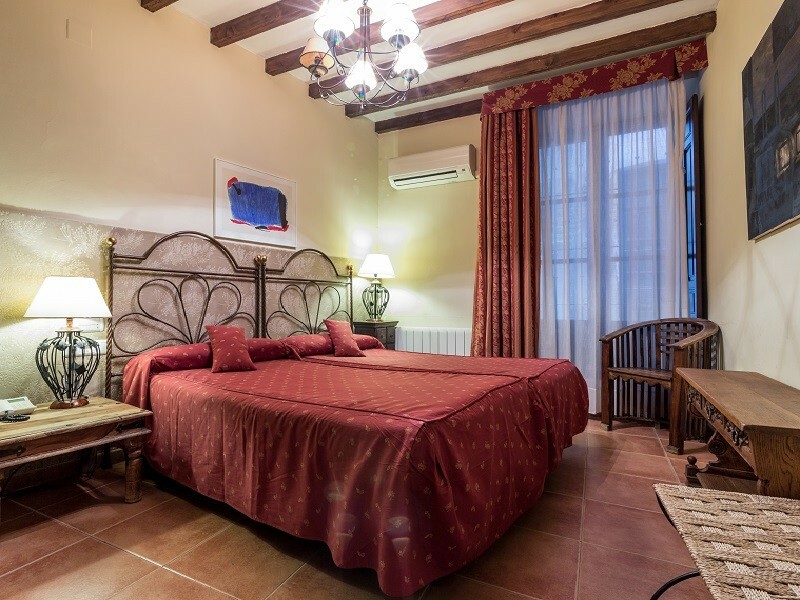 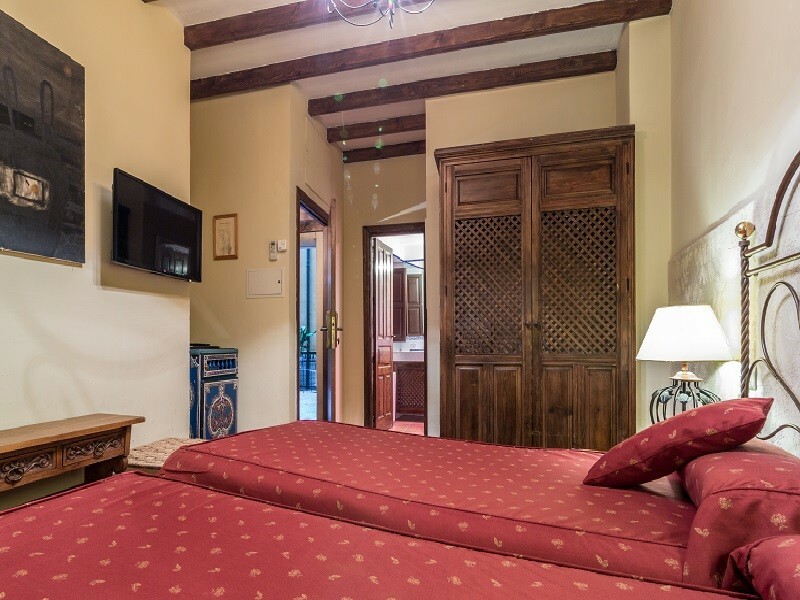 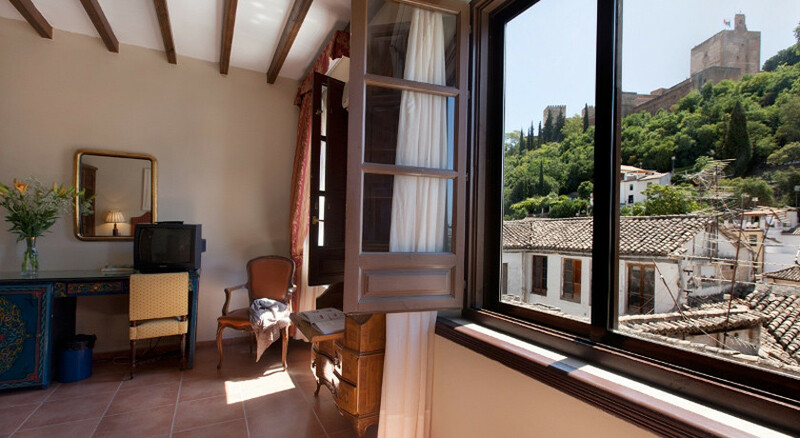 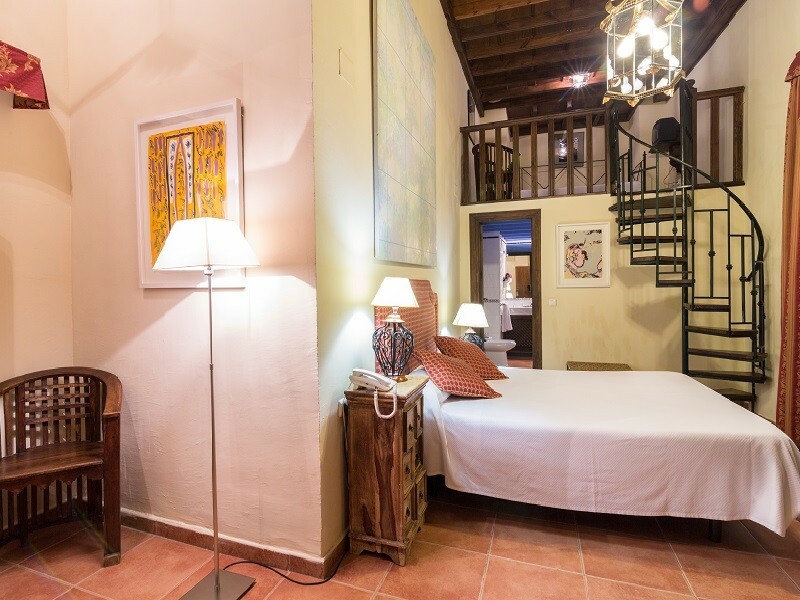 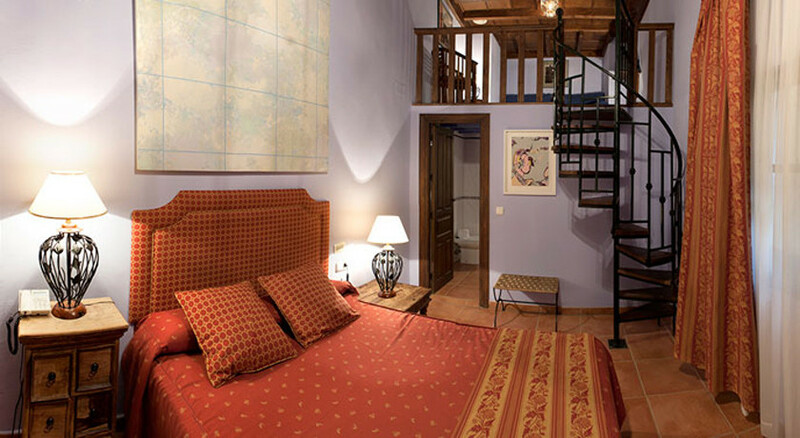 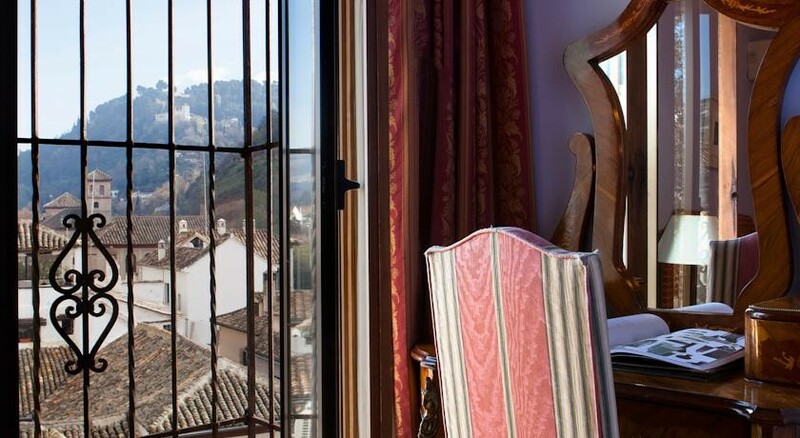 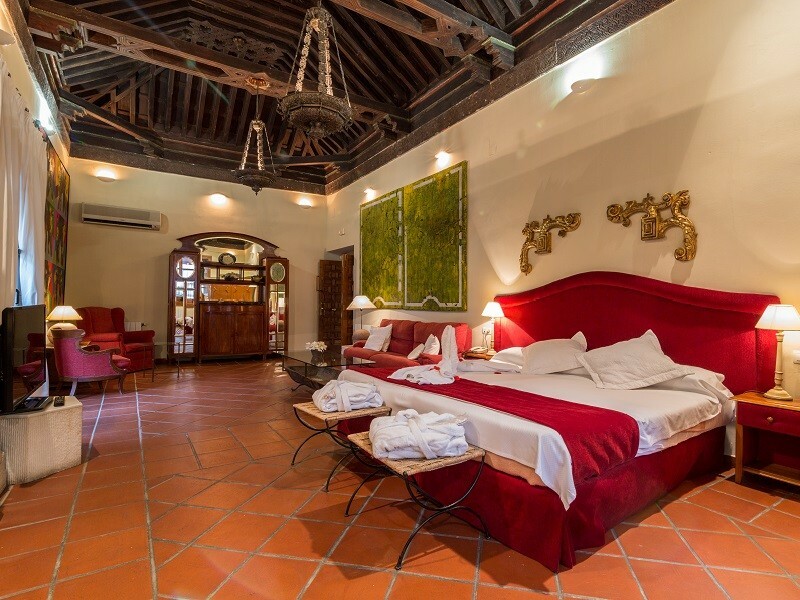 The suite is fully equipped with the best facilities and is ideal to enjoy a relax stay in the heart of Granada. 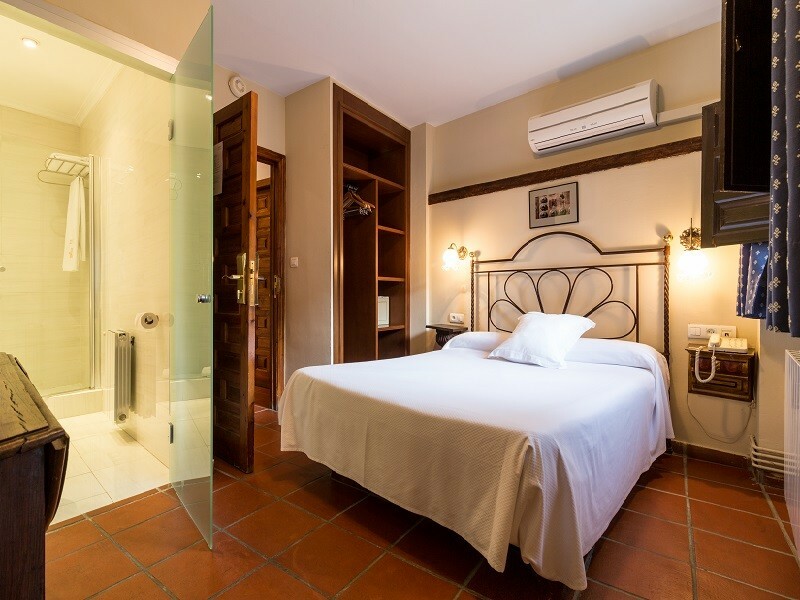 The room has private bathroom, air conditioning, direct telephone, cable TV, hairdryer, free toiletries and free Wi-Fi.